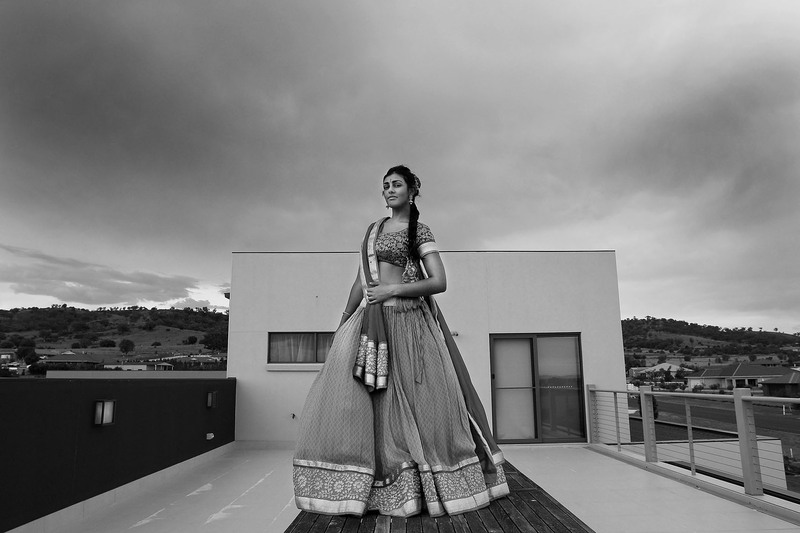 Vineesha Veer (15) on February 20, 2017 in Tamworth, Australia. Tamworth is a large regional city in the New England region of Australia. With an estimated population around 43,000, the city plays host to over 80 different nationalities. For the first time in its 46 year history Multicultural Tamworth joined the annual Tamworth Country Music Festival Cavalcade to march along Peel Street and help celebrate the region's diversity.